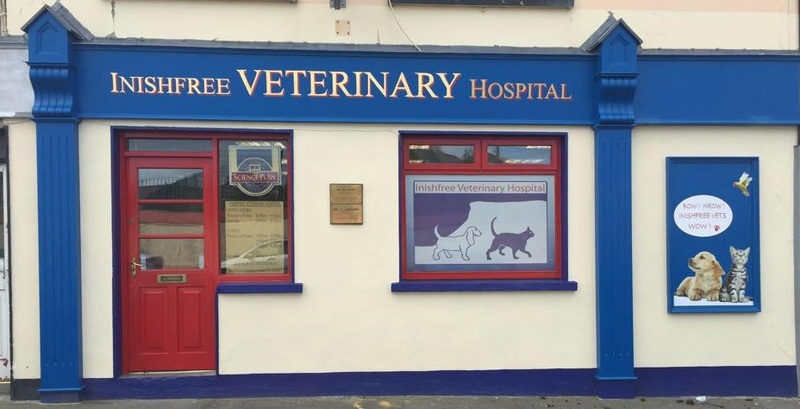 Inishfree Veterinary Hospital is the longest established petcare hospital in Sligo having opened its doors at its present location on the Lower Pearse Rd in 1981. Our hospital with its wealth of experience understands what an important part your pet plays in your life. The Inishfree Veterinary Hospital team are extremely skilled and work to the highest standards in all aspects of diagnostics, medicine and surgery. Our hospital offers the most up to date facilities and equipment to provide expert care for your pet. 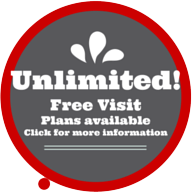 Inishfree Veterinary Hospital takes referrals from other practices in the region as we are equipped to deal with the more complicated medical and surgical cases. Our hospital provides a comprehensive service for your pet from its earliest days and right throughout its life catering for any health issues or difficulties that might arise. We will look after your pet thoroughly, reliably and professionaly. You can find information on our Hospital and the services we provide in the links below.